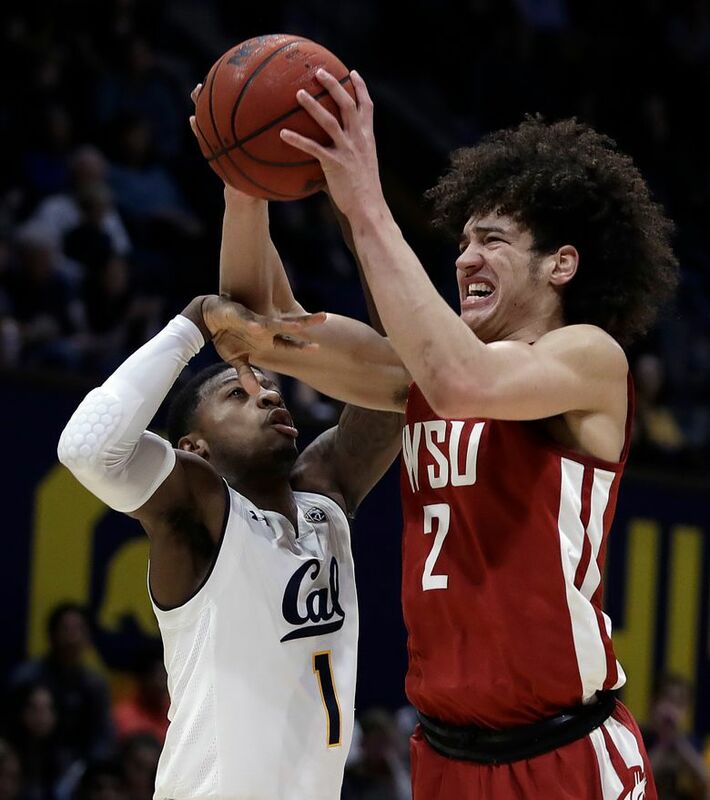 BERKELEY, Calif. — Darius McNeill scored 17 points to lead four California players in double figures and the Golden Bears beat Washington State 76-69 on Saturday in a matchup of the two bottom teams in the Pac-12 standings. Paris Austin added 12 points while Justice Sueing and Connor Vanover scored 10 apiece for California (7-22 overall, 2-15 Pac-12). The Bears have won back-to-back games after a school-record 16-game losing streak. They beat league-leading Washington on Thursday. CJ Elleby had 20 points and 10 rebounds and Robert Franks added 18 points and 12 boards for Washington State. Elleby and Franks are the first WSU duo with double-doubles in the same game since Josh Hawkinson and Ike Iroegbu did it in a 2015 game against New Mexico. The Cougars (11-18, 4-12), who made a season-high 20 turnovers, have lost four of five. They will be the No. 11 seed in the Pac-12 tournament, which begins March 13 in Las Vegas. WSU was short-handed without Carter Skaggs, Viont’e Daniels and Jeff Pollard; all three remain in concussion protocol. That left coach Ernie Kent’s team with eight players for the second time in three days and made for an uphill climb all afternoon against the Bears. Two days after upsetting UW, California won its final home game of the season in somewhat easy fashion. The Bears never trailed, led by 15 midway through the second half and pulled away after the Cougars made their biggest push. One of Cal’s top perimeter shooters, McNeill had 11 points in the second half — mostly on drives through the lane. McNeill made one three-pointer after Washington State pulled to 62-56, then added a key steal and layup moments later. The Huskies have secured the conference title.